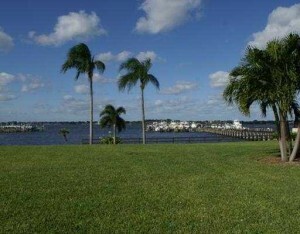 There is 1 condo currently available for sale in Four Winds on the River in Stuart FL. It is listed for $229,740 or $170.18 per sq. ft. of living area. There are no condos under contract and awaiting sale. In the past 12 months, 2 condos have sold in Four Winds. These condos sold for $23,000 and $346,500. This works out to an average sales price of $289,750 which works out to $180.24 per sq. ft. of living area. These condos sold for an average of 99% of the list price and were on the market for an average of only 18 days before going under contract. 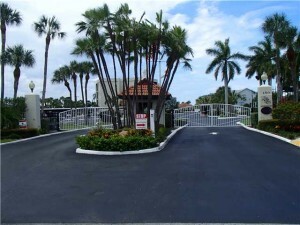 A wonderful small condo community on the shores of the wide Saint Lucie River in Stuart, FL. The Four Winds on the River condo complex was built in 1981. There has been some major updates and upgrades in recent years. Only 39 units with the availability of two guest suites if needed by residents. 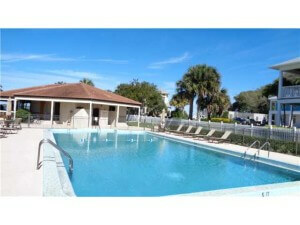 All of these condos are 2 BR with the exception of 1 one bedroom unit. Sizes are very generous from 1,900 to 1,350 sq. ft. of living area. There are ocean access docks suitable for up to a 50′ vessel available for lease. 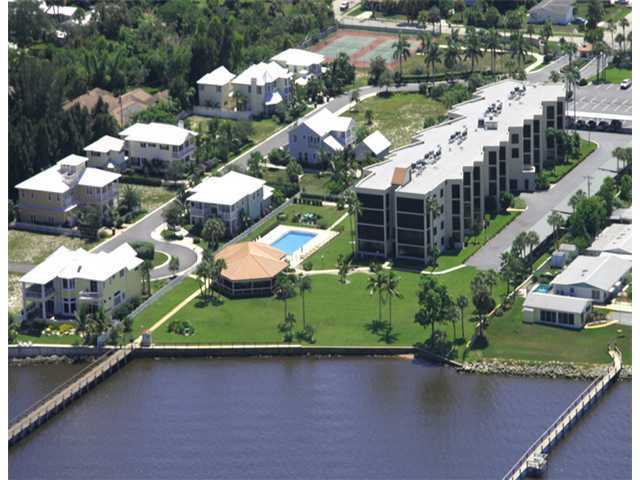 A large riverfront clubhouse with kitchen and ample common areas for events, get-togethers or large parties. 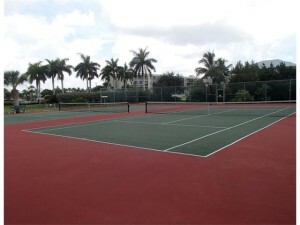 Two tennis courts and a heated swimming pool. Four Winds on the River has covered carports for each condo along with ample guest parking. 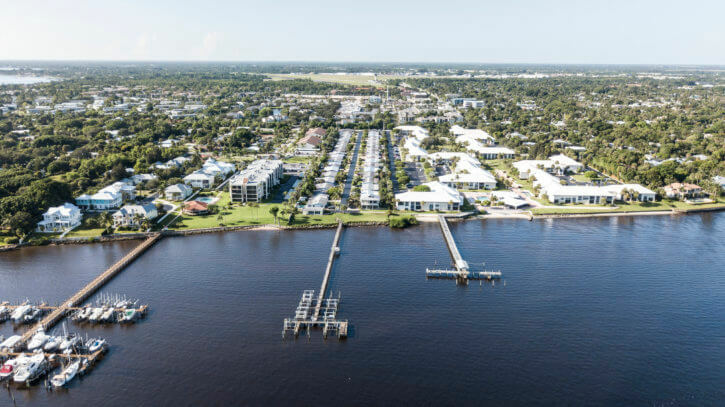 Four Winds on the River is a gated community and the common areas are shared with the small and exclusive community of Snug Harbor West.